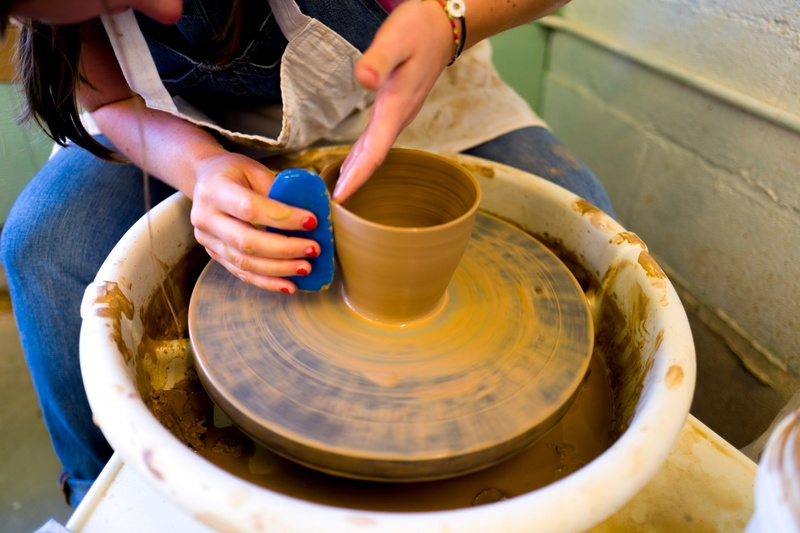 Looking to learn how to throw clay on a wheel? Or have you thrown before and are looking for a refresher course to keep up your practice? Beginner/Mixed Level Clay offers students guided instruction and independent practice to explore tools and techniques. Intended for total beginners to mixed level intermediate students this course starts off each session with a demonstration and then offers one on one instructor guidance. Our instructors offer a depth of knowledge and expertise and work closely with students to maintain a supportive classroom culture. 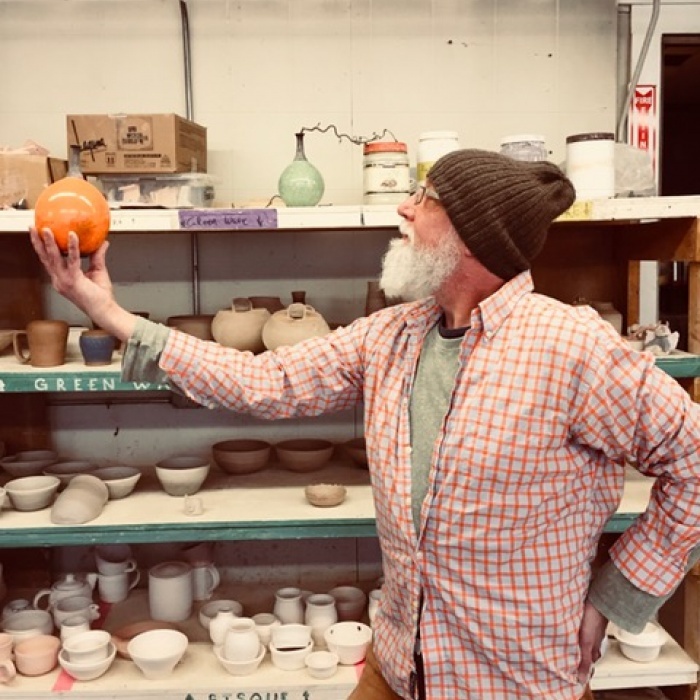 Returning students will focus on advancing their abilities, while new students will learn how to center, cone, pull, trim, glaze and prepare finished work for firing. Instruction is not limited to wheel throwing but may include guidance in hand building and surface design upon request. Included in the course are one bag of clay and access to our ample Open Studio Hours to practice techniques and skills on your own. This course is meant to expand introductory skill levels into more intermediate level practice, and may be repeated. It also pairs well with workshops and clinics. And when ready, students should check out Clay 201.